Wonderful vacation in the Deventer area! During your stay at Holiday Park and Marina De Scherpenhof, you can enjoy a great range of activities. Of course, we offer the recreational pond where you can go sailing, fishing and surfing. Every water enthusiast owes it to themselves to spend a vacation in this beautiful area in the eastern part of The Netherlands. These days, the village of Diepenveen is part of the municipality of Deventer. It's known primarily for it's women's convent, founded in 1400. The convent no longer exists, but the village has retained the atmosphere of those days. 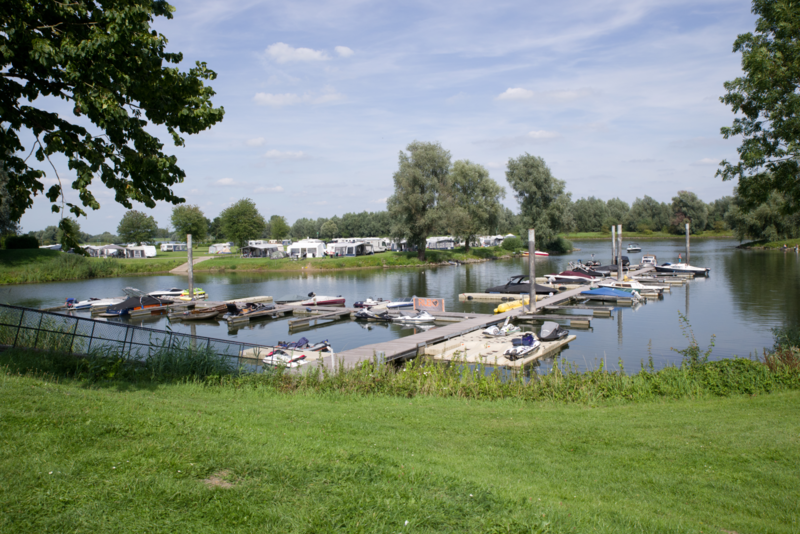 During your vacation at the camping in the Diepenveen area, it's highly worthwhile to visit the village. A horseback riding competition takes place in May, frequented by dressage and jumping riders. 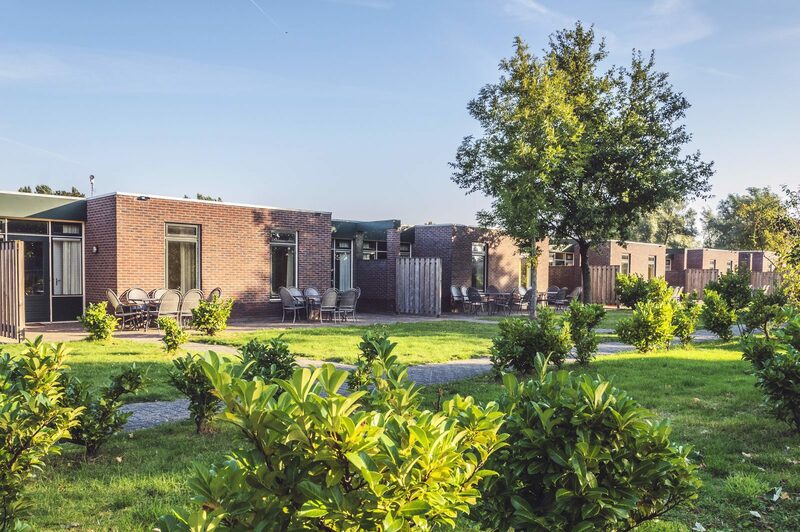 If you'd like to spend a vacation in Gelderland, Holiday Park De Scherpenhof offers lots of holiday fun. Among other attractions, the area of Olst offers Castle De Haere, open to the public. The holiday park features various facilities, such as an outdoor swimming pool, a subtropical swimming paradise and the indoor playground Play City. The summer months are a great period to spend time at the recreational pond with its sandy beach. You'll also find a marina where you can rent a boat for a great trip on the water. The region featuring Holiday Park De Scherpenhof is very popular as a holiday destination. From a camping near Terwolde, you can go on beautiful bicycle trips or a long hike. Your children will have a great time at the large playgrounds during your stay, or at Play City, the indoor play park, ideal for when the weather isn't perfect during every day of your vacation in Gelderland. 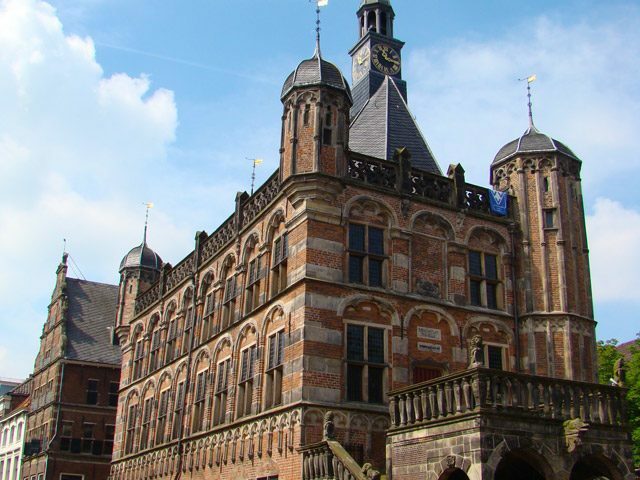 Of course, you can go for a nice day of shopping in the great cities of Deventer, Apeldoorn and Zutphen. Camping near Twello offers the option to visit Hof van Twello. Here you'll find the unique barefoot path, where you can walk through the grass, mud and water with bare feet in order to experience nature. You can also visit the Special Air Services. Flights are available in the area almost daily. You can also take a flying lesson to experience what it's like to be at the stick.